Compatible with Canon PIXMA MG2150 MG2250 MG3150 MG3250 MG3255 MG3550 MG3650 MG4150 MG4250 MX375 MX395 MX435 MX475 MX515 MX525 MX535 MX455 TS5150 TS5151 Inkjet Printers. As they have been previously used they will always display low ink. Suitable for use with: Canon PIXMA iP2700, iP2702, MP250, MP272, MP280, MP282, MP492, MP495, MP497, MX320, MX340, MX350, MP240, PIXMA MP260, PIXMA MP270, MP480, MX330. GENUINE remanufactured Canon CL-513 and PG-512. 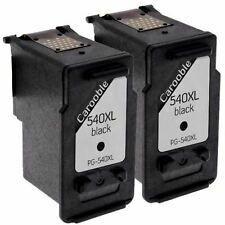 Compatible ModelCanon Pixma MG3650 MG4250 MG3250 MX535,MG3550 MX475 MG4200 MG3500 MG3600 MG3150 MG4150,MG2150 MG2250. Canon Pixma MG3100 MG3150 MG3200 MG3250 MG3255 MG3500 MG3550 MG3600 MG3650. Canon Pixma MG2100 MG2150 MG2200 MG2250. If you see a low ink warning, press and hold the red cancel button for 5-10 seconds, then release to continue printing normally. 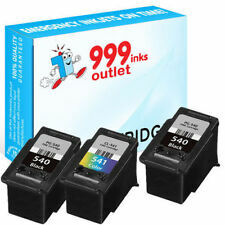 No contract for the sale of any product will exist between you and Ink Trader until we dispatch the product(s) ordered. As they have been previously used they will always display low ink. This is normal & does not affect the page yield or quality. This is quite normal and does not affect the print quality or page yield. Suitable for use with: Canon PIXMA iP2700, iP2702, MP250, MP272, MP280, MP282, MP492, MP495, MP497, MX320, MX340, MX350, MP240, PIXMA MP260, PIXMA MP270, MP480, MX330. 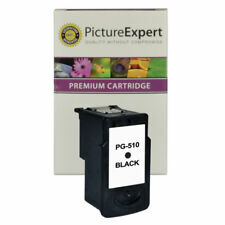 GENUINE remanufactured Canon PG-510. If you see a low ink warning, press and hold the red cancel button for 5-10 seconds, then release to continue printing normally. If we discover an error in the price of the goods you have ordered we will inform you as soon as possible and give you the option of reconfirming your order at the correct price or cancelling it. 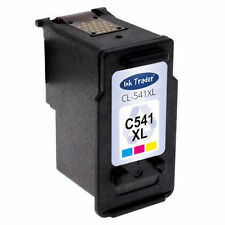 Compatible with Canon PIXMA MG2450 MG2455 MG2550 MG2555 iP2850 iP2855 MG2950 MG2950S MG2955 MX495 MG2900 MG3051 MG3052 MG3053 MG2550S MG3050 TS3150 Inkjet Printers. As they have been previously used they will always display low ink. A real PG545XL/CL546XL should look like the image above to the right with no holes under the sticker. 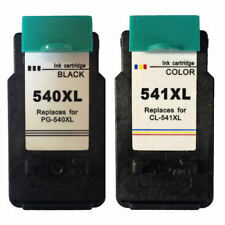 If you are buying PG545XL you will always get a real PG545XL from us. 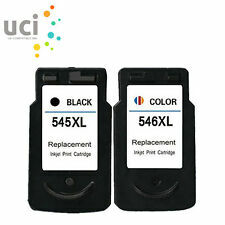 Compatible with Canon PIXMA MG2450 MG2455 MG2550 MG2555 iP2850 iP2855 MG2950 MG2950S MG2955 MX495 MG2900 MG3051 MG3052 MG3053 MG2550S MG3050 TS3150 Printers. Suitable for use with: Canon PIXMA iP2700, iP2702, MP250, MP272, MP280, MP282, MP492, MP495, MP497, MX320, MX340, MX350, MP240, PIXMA MP260, PIXMA MP270, MP480, MX330. GENUINE remanufactured Canon CL-511 and PG-510. Flush clean - 50 Degrees C heated flushing/cleaning fluid injected via head to flush out old ink. Filling process - only the best German ink (OCP) is used. It is filled through the print head, via a vacuum application to a weighed quantity. Canon 541XL. One GENUINE remanufactured. (Do not be fooled by their stickers!). Canon PIXMA MG2450 MG2455 MG2550 iP2850 MG2950 MX495 Inkjet Printers. Ink Nation © 2010. Helpful Links. Manufacturers Part Number. The quality of JetTec products is second to none. Refill Kits. Baby Photo Albums. Camcorder Case. Also known as: PG-545 XL, PG-545, 101C054530. Image & Recovery Software. We endeavour to dispatch all orders within 24 hours excluding weekends. Compatible with Canon PIXMA MG2150 MG2250 MG3150 MG3250 MG3255 MG3550 MG3650 MG4150 MG4250 MX375 MX435 MX475 MX515 MX525 MX535 MX455 MX395 TS5150 TS5151 Inkjet Printers. Professionally remanufactured, not just refilled. 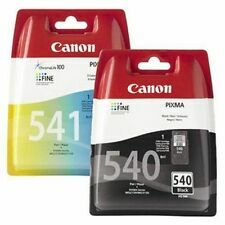 Canon Pixma MG5750 MG5751 MG5752 MG5753 MG6850 MG6851 MG6852 MG6853 MG7750 MG7751 MG7752 MG7753 MG5700. 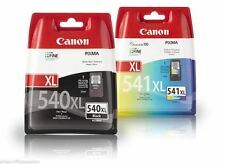 Canon Pixma TS5050 TS5051 TS5053 TS5055 TS6050 TS6051 TS6052 TS8050 TS8051 TS8052 TS8053 TS9050 TS9055. 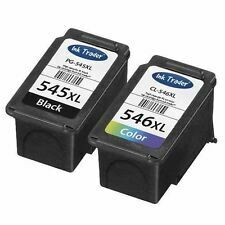 PG-540 XL Black Remanufactured Ink Cartridge For Canon Pixma MX470 Printers. IP2800, iP2840, iP2850, iP2855, MG2400, MG2450, MG2455, MG2500, MG2550, MG2550S, MG2555, MG2555S, MG2900, MG2920, MG2950, MG2950S, MG2955, MG3050, MG3051, MG3052, MG3053, MX490, MX495. 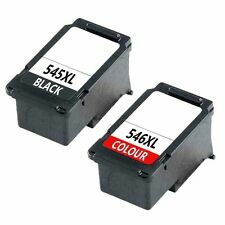 (Our remanufactured ink for Canon PG545XL Printer, Black: 600 Colour:450 pages). 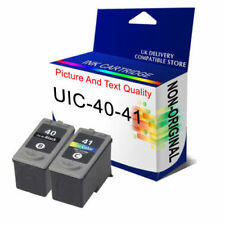 Compatible with Canon PIXMA MG2100 MG2150 MG2200 MG2250 MG3100 MG3150 MG3200 MG3250 MG3255 MG3500 MG3550 MG3600 MG3650 MG4100 MG4150 MG4200 MG4250 MX375 MX435 MX475 MX515 MX525 MX535 MX455 MX395 Inkjet Printers. Canon Pixma iP2840, iP2850, iP2855, MG2450, MG2455, MG2550, MG2550S, MG2555, MG2555S, MG2950, MG2950S, MG2955, MG3050, MG3051, MG3052, MG3053, MX495. Compatible with Canon PIXMA MG2150 MG2250 MG3150 MG3250 MG3255 MG3550 MG3650 MG4150 MG4250 MX375 MX435 MX475 MX515 MX525 MX535 MX455 MX395 TS5150 TS5151 Inkjet Printers. Colour - 12.9ml each. Professionally remanufactured, not just refilled. Compatible with Canon PIXMA MG2150 MG2250 MG3150 MG3250 MG3255 MG3550 MG3650 MG4150 MG4250 MX375 MX435 MX475 MX515 MX525 MX535 MX455 MX395 TS5150 TS5151 Inkjet Printers. Ink Jungle. Black - 12.5ml. 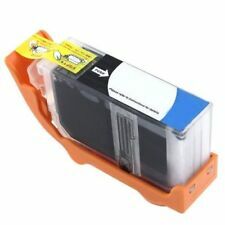 Jettec Canon CL-511 tricolour inkjet cartridge. up to 25% more pages.